A behaviour change intervention that uses interactive storytelling and emerging technology to combat non-communicable diseases. 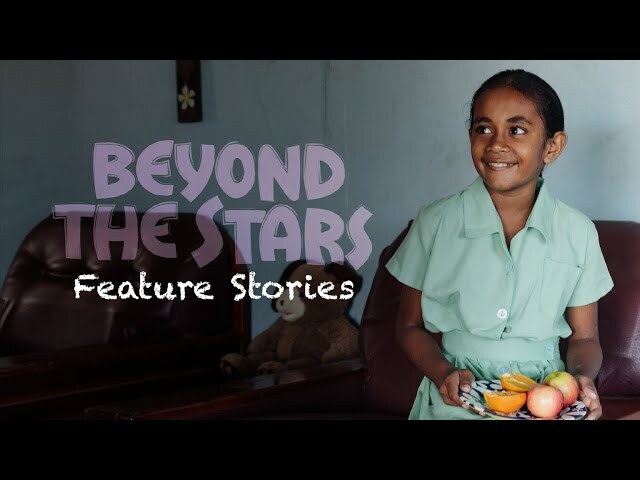 Beyond the Stars was created by S1T2 in collaboration with Pacific Island storytellers, nutrition experts and teachers. Every year, more than 36 million people die worldwide due to NCDs. The burden continues to rise in low and lower middle-income countries where the poorest are often the most vulnerable. Sadly, the majority of NCD deaths are premature and preventable. While the problem is global, in the Pacific Islands it is more pronounced, with over 70% of deaths caused by NCDs. This has led Pacific Governments to declare an ‘NCD Crisis’ in the region. 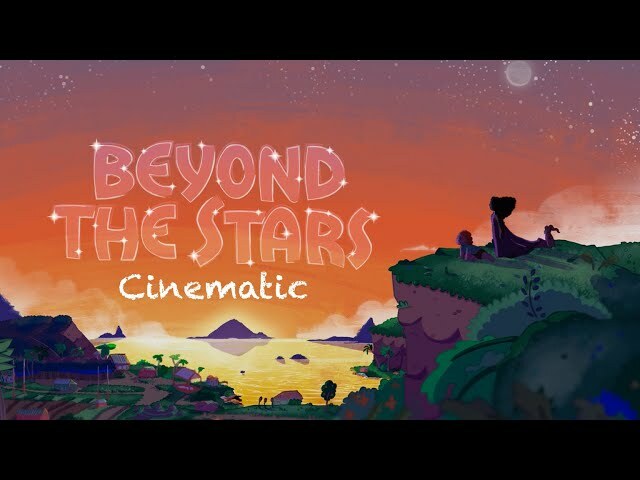 Beyond the Stars (BTS) combines interactive storytelling and emerging technology with research, regional health policies and school curriculum to combat non-communicable diseases (NCDs). It is an innovative health and education program that addresses the behavioural risk factors associated with NCDs by inspiring children to adopt healthy eating habits, self-educate on subjects around health, nutrition and culture, and consider the impact their actions have on their environment. The millions of people living in the Pacific Islands that are impacted by NCDs which impose significant health burdens, and large but often preventable costs on individuals, households, communities and overstretched government budgets. Short term: Impact the health and wellbeing of over 1,000,000 people - children and their families - over the next couple of years. Long term: Prevent unnecessary death, health burden and emotional turmoil to families by empowering them with the knowledge and skills to make life-altering choices that decide their own future. 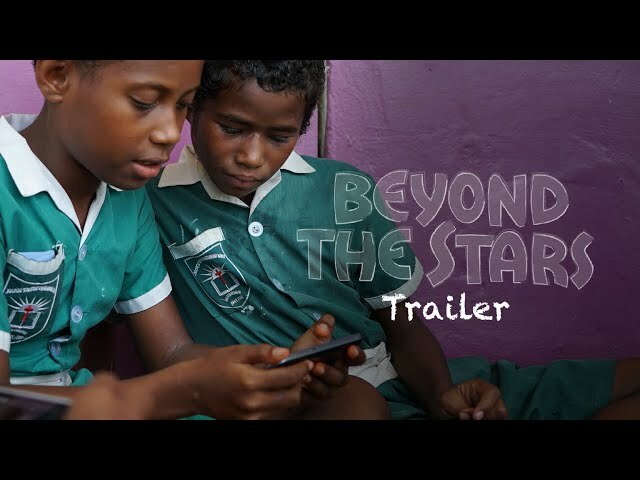 The primary goal of BTS was to show how transmedia storytelling and innovative technologies can be an effective method for learning and fostering behaviour change in children in relation to health, nutrition and the environment. To achieve the program’s goal, it was anticipated that participating children would demonstrate attitudinal shifts around healthy food choices. These attitudinal shifts would then be supported by teachers and parents valuing the innovative use of storytelling and technology in teaching. It was also expected that the program would have some influence over parental thinking that could, in time, lead to sustaining longer-term behaviour change. In an effort to ensure its success, the BTS program was designed to integrate into the existing educational environment in the Pacific Islands. This involved acknowledging and enhancing the work of the local government and other organisations targeting NCDs, health, nutrition and the environment wherever possible. Accordingly, program materials were designed to complement content from the Healthy Living, Physical Education, Social Sciences and English curriculums. The program also incorporated resources from Pasifika Plates, data from the Pacific Island Food Composition Table, as well as learnings from the World Bank’s NCD Roadmap Report. Overall, the program was designed to provide an engaging framework through which teachers, children and families could learn, discuss and act on their new-found knowledge. The predicted rise in the percentage of people affected by NCDs over the coming years suggests that current interventions remain largely ineffective. In this context, BTS represents a new, innovative approach to tackling one of the world’s most persistent development challenges. After the pilot’s completion, a program evaluation was conducted which identified a number of notable outcomes: Participating children displayed an 11% increase in their ability to identify healthy foods and demonstrated a 14% shift in dietary preferences towards healthy foods, with 37-58% less likely to prefer unhealthy foods. 78% of teachers and 44% of parents observed a positive change in their child’s behaviour around healthy eating. Teachers and parents valued the program’s innovative approach, with 67% of teachers suggesting it was more effective at inspiring meaningful student learning. The results suggest that innovative approaches can be used to tackle complex development challenges. Raise funding for the expansion of the program across Fiji and other parts of the Pacific Islands. S1T2 stands for Story 1st, Technology 2nd. We are a creative technology company founded on the belief that technology can enrich the way we tell stories. Driven by a culture of exploration, the team at S1T2 comprises a group of passionate multidisciplinary experts currently working across an exotic list of technologies. This unique makeup has allowed S1T2 to foster the kind of cognitive diversity required to develop revolutionary approaches to complex challenges around the world.